Do you need a fair loan for a new car? Or just a better loan? Please check your code and enter a 10 digit phone or valid email. 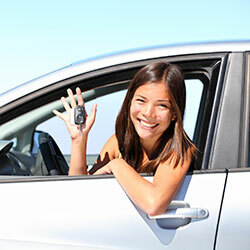 Our main goal is to give our customers a great experience in purchasing a new car or refinancing their current car. 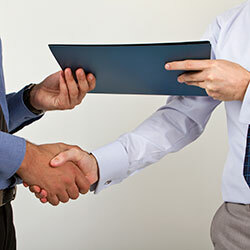 At City Lending, we act somewhat as a concierge between you and the car dealership. We schedule an appointment with a dealer in your area at a time and date convenient for you. 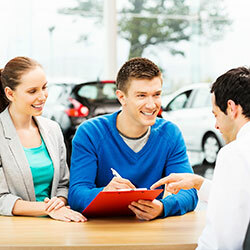 The appointment is typically scheduled directly with the dealership's sales manager, letting you avoid the nuisance of discussing financing with the sales people on the floor. We can get you a competitive new loan or if your vehicle meets the requirements for refinancing, we can facilitate refinancing your current loan with more favorable terms. Once you submit an application online, we'll call you to confirm your information and help you establish the right balance between your monthly payment, loan term and interest rate. Once we do that, all that remains is for you to tell us what make, model and year of car you're looking for, and we will communicate on your behalf with the sales manager at the dealership. You'll bypass all interaction with sales people who have no knowledge of your situation, and in many cases we can help you avoid the often-substantial dealer markup. We also partner with other lenders to make sure our customers always receive competitive rates and the best payment, even if the loan is not from us. If you've been keeping an eye on financial news, you know that the Federal Government is going to raise interest rates in the next few months. The days of the zero interest loan could be over. So it's in your best interest to act on a new loan now. For a limited time, you may qualify for a new loan or refinance at an interest rate as low as 2.99% with approved credit. Many people in their original auto loans are not aware of how high their interest rate is, or that their monthly payments are exorbitant. If you qualify for a refinance loan from City Lending, the amount of money you can save, both monthly and over the long haul, can be staggering. At City Lending, we form a three-way partnership with you and our network of dealers to find the ideal vehicle with your budget firmly in mind. We'll help get you the best possible new or pre-owned car at a price and payments you can afford. 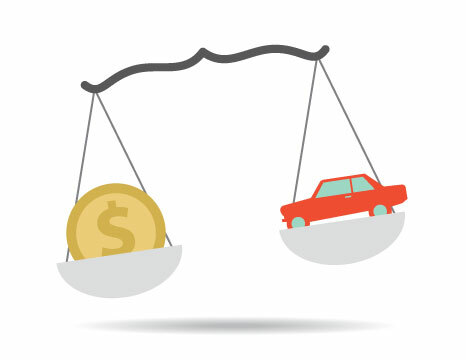 What is negative equity and how can it affect my next car purchase? How do I figure out how much my car is worth? In the confusing tangle of automotive financing, there is one company that stands out from the clutter. Founded in 2015, City Lending is managed by a team of experts with decades of experience in the auto loan industry. Our foremost concerns are customer service, ensuring that the process goes smoothly, and getting our customers loans that don't break their budgets. We find you the car you want. We help get you the best deal possible on a new loan, or get out from under a problematic loan with a refinance. We enable you to skip the inconvenience and aggravation associated with car dealerships. Our charter is to provide a quality experience for our customers when they purchase an automobile and work with a reputable dealership to secure financing and the car of your dreams. We work directly with an extensive network of leading car dealers nationwide to provide favorable interest rates and monthly payments for each customer. Our dealerships are chosen because they offer the best rates and the best service in your area. 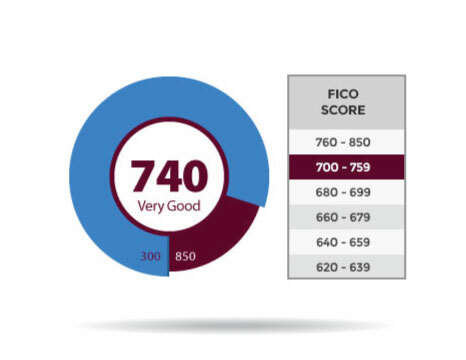 Our courteous, professional customer service representatives do not work on commission, and we require that they all have prior lending experience. In short, the people at City Lending care. 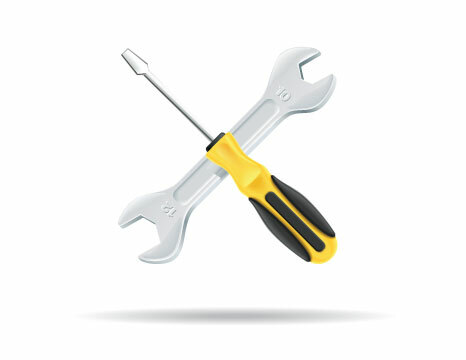 We know our livelihood depends upon each customer having a favorable experience. With a strong foundation in the automotive lending industry, City Lending continues to build value through customer satisfaction, and strives to be the preferred partner in helping our clients prosper in the world’s evolving financial market. In the event that you withdraw your consent for electronic delivery, City Lending will no longer be able to communicate with you electronically. To retain a copy of the requested file, your system must have the ability to either download (e.g., to your hard disk drive or a floppy diskette) or print PDF files. You must have a functioning printer connected to your personal computer or other access device that is able to print the related legal disclosures, agreements, the instructions, communications, and online statements on plain white 8 1/2" x 11" paper. By selecting "I Agree" on the "Account Disclosures and Agreements" webpage, you represent that: (i) you have read, understand and agree to all of the provisions of this Electronic Records Disclosure and Agreement (the "Agreement"); and (ii) you represent that the Internet access device(s) you will use to receive this Agreement and related legal disclosures, agreements, instructions, communications and online statements meet(s) the system requirements to access information and to retain information as stated in the previous two sections. If you do not meet the above criteria, please do not submit this application. Notice to New Hampshire Residents If this is an application for a balloon contract, you are entitled to receive, upon request, a written estimate of the monthly payment amount that would be required to refinance the balloon payment at the time such payment is due based on your current refinancing programs. 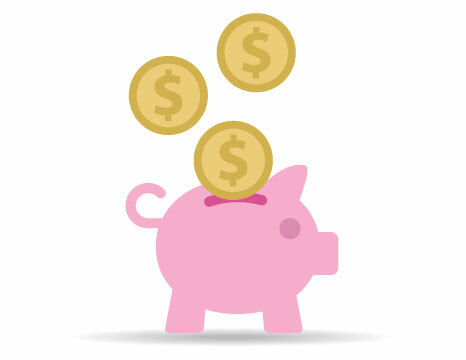 A balloon contract is an installment sale contract with a final scheduled payment that is at least twice the amount of one of the earlier scheduled equal periodic installment payments. You're in luck. We have an awesome dealership pretty close to you. In fact the dealership is so awesome that by scheduling an appointment you get to bypass the sales people and schedule an appointment. Use the form below to tell us when you want to go in. If you don't want to schedule an appointment now that’s okay too. But it would be great if you could let us know when a good time would be for us to reach out to you to confirm the information you submitted. Click here to tell us when you would like to be contacted. When would be the best time to reach you by phone? Great choice. 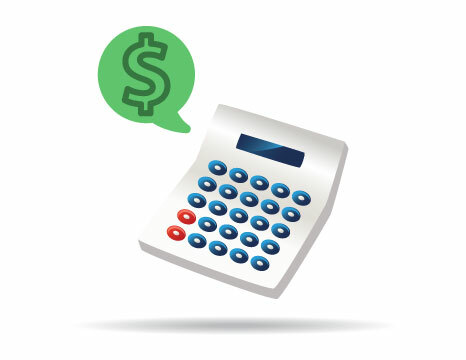 Refinancing your vehicle can lower your interest rate and extend your term thus lowering your monthly payment. In order find out what your exact needs are, we need a little more information. Please let us know the best time to call you so we can go over next steps. Thank you for submitting your information. Now comes the fun part. You get to choose whether you want to speak with an auto loan refinance specialist or if you want to get special pricing at one of our preferred dealerships in your area. Fear not, whatever you choose City Lending is here to make sure you are well taken care of. Please choose one of the options below. Your information has been received. One of our friendly customer service representatives will call you from the 949 area code in the next 15 minutes during regular business hours. Please wait while we locate a dealer.